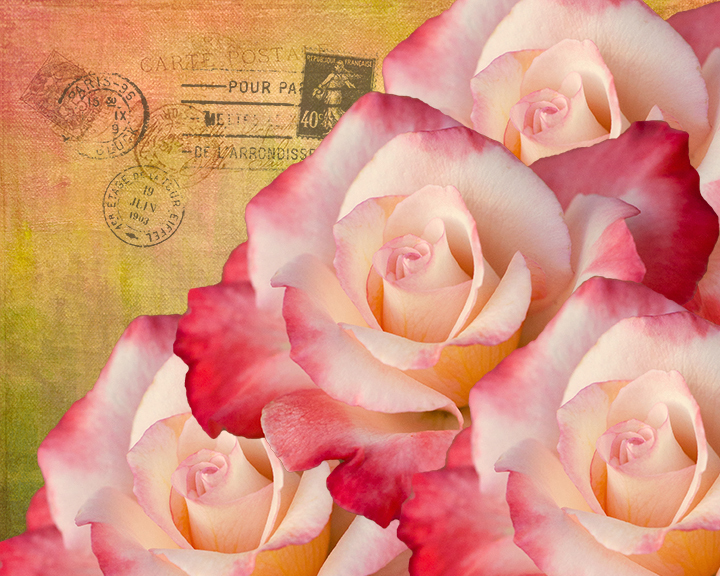 Spring and Roses Are Coming! Spring and roses are coming, as this current warm spell reminds us. 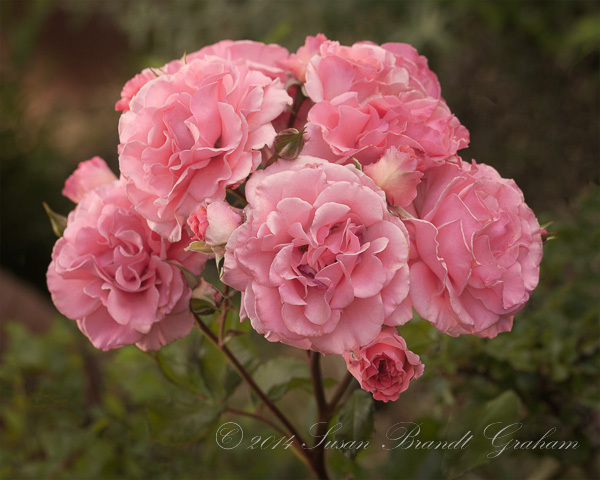 Although it is tempting to prune roses now, it is far too early. However, this is a great time to do some clean-up in the garden. The last cooler spell, along with the wind, removed most of the remaining leaves on my rose bushes. I can see crossing canes better now, and ones that need to be removed. I did a lot of that yesterday, but not pruning. Rose ‘Gold Medal’ with Hair Streak Butterfly. 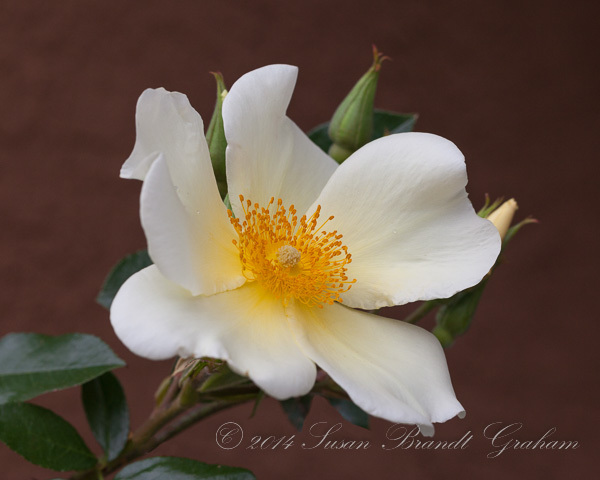 Winner of the Judges Class, 2015 ARS American Rose Photography Competition. I had multiple winners in the 2014 Fall National, but I’ll show two here, Queen and King. 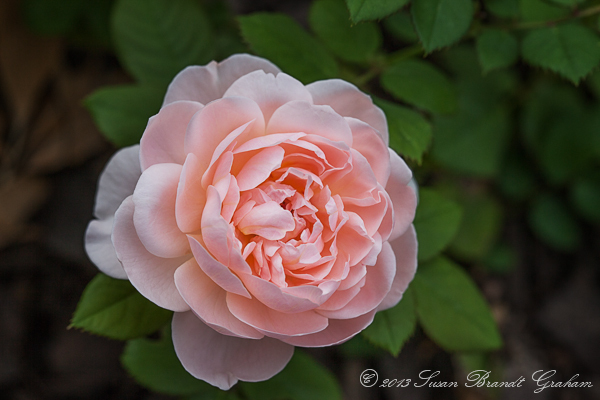 For those of you planning to enter photographs in ARS sanctioned rose shows with the requirement for images matted and mounted to 11×14 specifications, I have prepared a short “how to do it inexpensively and quickly” in Kindle format, which can be read on any device with the free Kindle app. It costs $0.99, the lowest price Amazon would allow me to offer it. 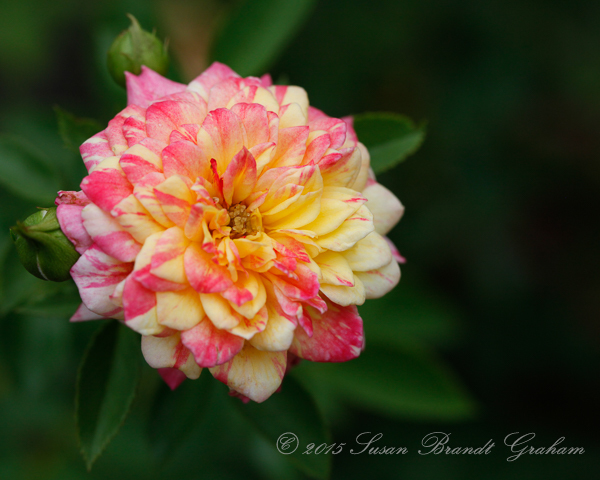 I’m looking forward to Spring and Roses! As I was photographing this lily, my mom held things for me so I could get a “clean” image. It is a photograph to which many memories are attached. I have been using this image for note cards; it just seems to lend itself to that purpose. While it is available for purchase on regular photographic paper, this is an image that looks best on fine art watercolor paper. 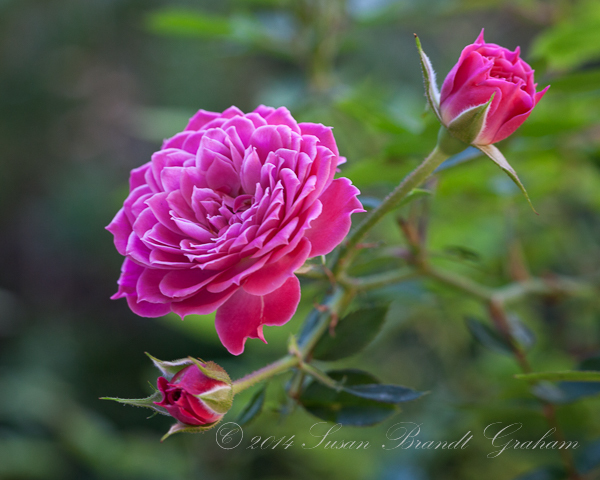 This image (and others) are available for purchase at Susan Brandt Graham Photography. 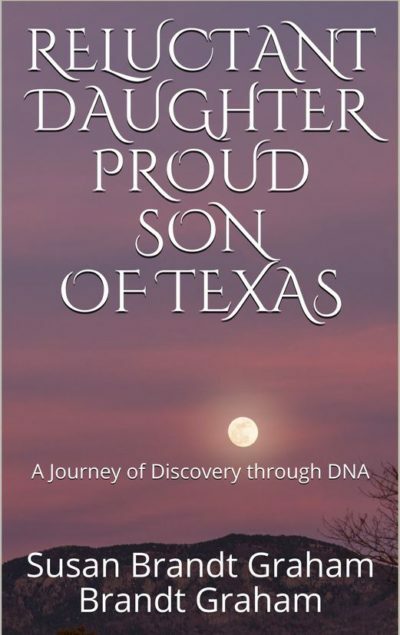 You may see all of the winning entries at PX3. June 2012 was a very good month for me for international photography awards. My image ‘Instruments 3’ was a 2012 Black and White Spider Awards Nominee. The winning image in the 2012 Black and White Spider Awards may be viewed here. ‘Instruments 3’ is available for purchase here. Thanks to the jurors in both competitions for selecting my images for awards! Another nice photography award has come my way this month. I photograph to please myself, but knowing that other people appreciate an image is like icing on the cake. 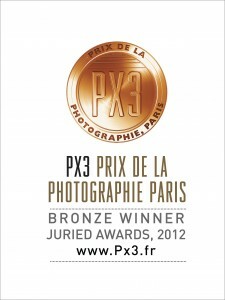 My image, “Lily,” was awarded a Bronze Medal at the 2012 PX3, Prix De La Photographie Paris. It will be exhibited in Paris in July. Susan Brandt Graham of United States was Awarded Third Prize in the PX3 2012 Competition. 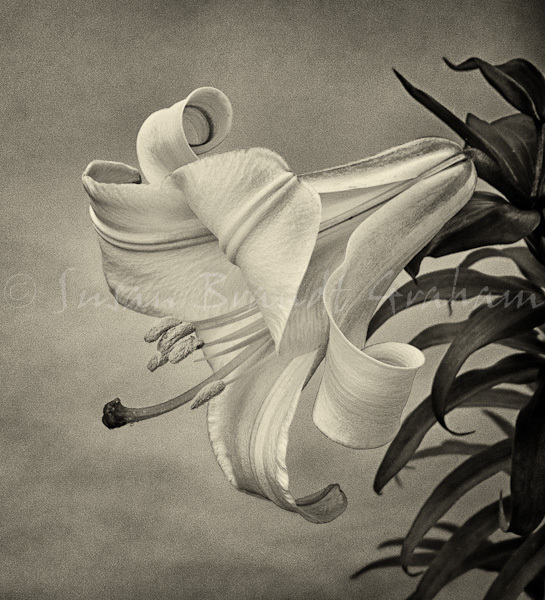 Susan Brandt Graham of United States was Awarded: Third Prize in category Nature for the entry entitled, ” Lily .” The jury selected PX3 2012’s winners from thousands of photography entries from over 85 countries.